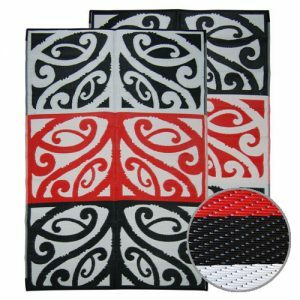 LALOLAGI Pacific Mats - colourful Polynesian designs for any occasion! 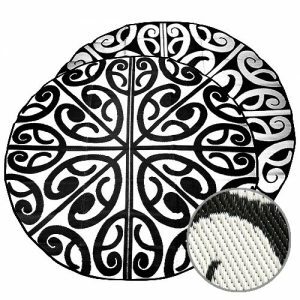 Choose the Lalolagi Polynesian / Samoan inspired Pacific mat (1.8m x 1.8m) in the classroom or home. 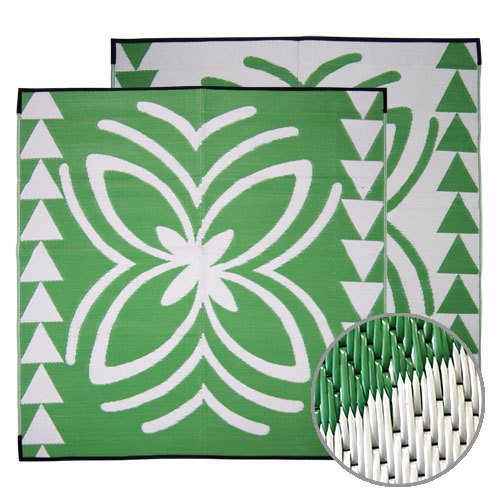 At the office or for camping mats to keep you clean around the campsite or as a floor mat in your tent. 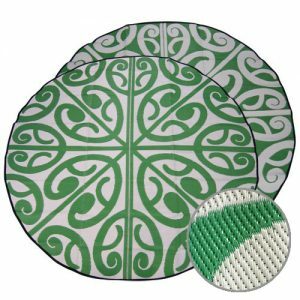 In fashionable green/white or bronze/white, it blends island traditions with the latest décor trends making it a practical and fashionable addition to any room! Celebrate your own link to the Pacific Islands, or use this design as a teaching tool to discuss world cultures. 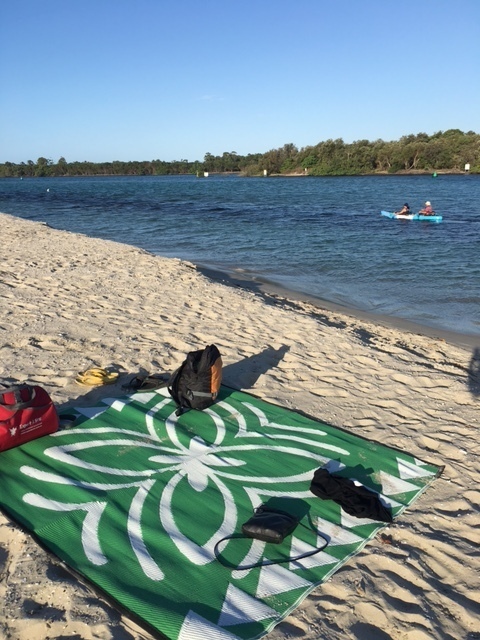 Lalolagi is a popular mat design for outdoor areas at home or schools also ideal for camping mat and caravan mat, making a statement at the beach or talking point at any picnic. 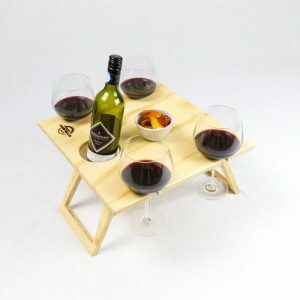 The square shape is practical for folding, whilst the central design invites the sharing of play time, food or relaxation. 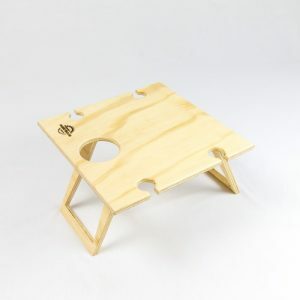 It’s warm in winter, cool in summer and extremely comfortable for sitting or walking on. 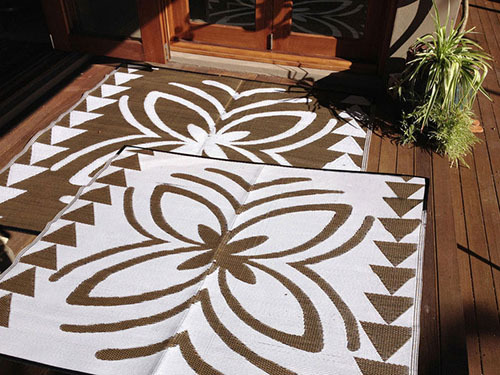 Paul Childs is a Samoan artist who celebrates his heritage with designs that connect to Pacific Island life. Lalolagi translates as ‘From earth’. The artist uses figurative depictions of leaves, flowers and shifting sands in this tranquil image. 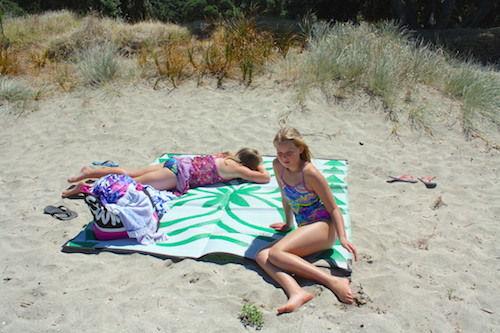 Like all the recycled camping mats it is durable. They are also stylish and look amazing whilst still being easy to maintain. 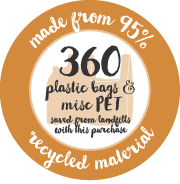 Made from earth-friendly recycled plastics, such plastic bags and also PET bottles. 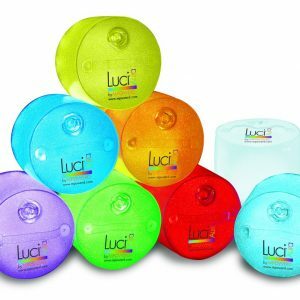 It wipes clean and is lightweight for storing or transporting. 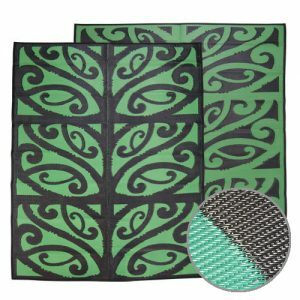 Get one of these Samoan inspired Polynesian / Pacific mats to use in the classroom or as a camping mat. Colours: Lime green/White or Bronze/White. 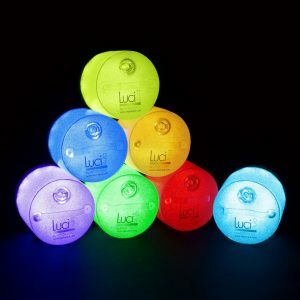 All our floor and camping mats have been made to the best attainable standards from UV treated recycled polypropylene. Follow our guide to mat maintenance for cleaning and storage instructions. 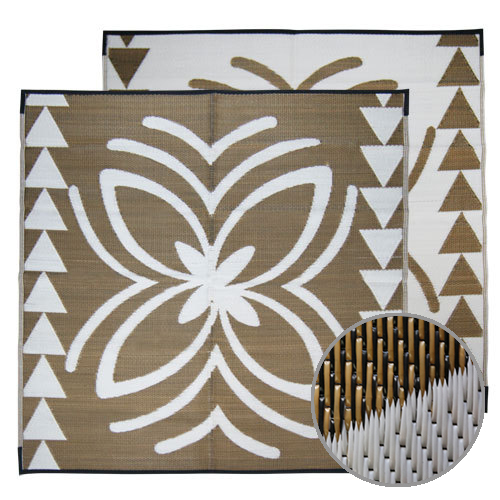 Our floor mats and play mats are suitable for indoor and outdoor use, but extensive exposure to sun or rain will lead to fading and deterioration over time.